Located on the other side of the Fort Point Channel from Down-town Boston and east of I-93 sits South Boston. Generally referred to as “Southie”, this densely populated neighborhood has become the mecca of luxury new construction in the city. Young professionals, corporate executives and many families call South Boston home. Ideally located on Dorchester Bay, Southie has a slew of amenities including top notch bars, restaurants and retail. Whether you want to jog along the paths carved out of South Boston’s historic Castle Island, enjoy days at multiple beaches located on the Atlantic Ocean or walk your dog in Thomas Park while looking at stunning views of Downtown Boston and the wa-terfront, South Boston provides something for every buyer at prices that remain lower than the South End and Downtown. 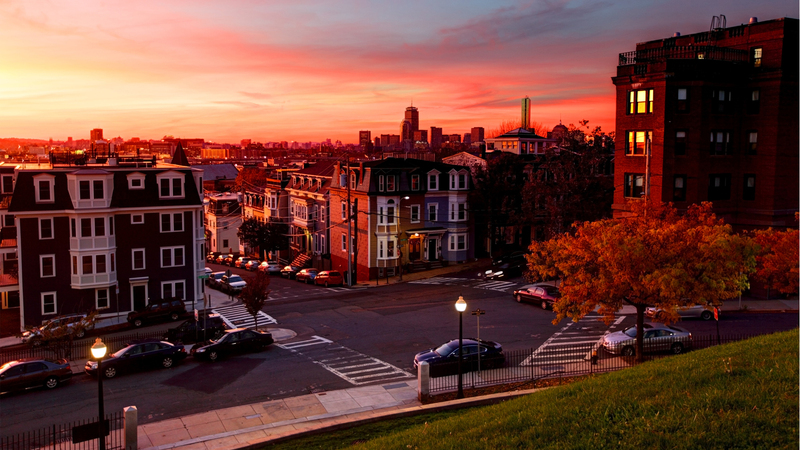 Southie is one of the most accessible neighborhoods in the city with direct access to the Express route to Logan Airport, I-90 and I-93 as well as multiple public transportation lines.